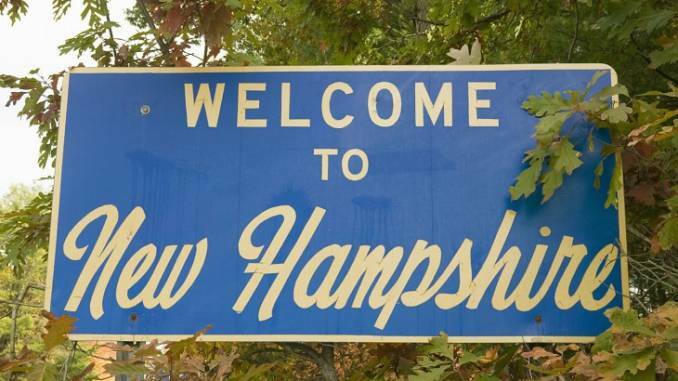 Are you ready to stop operating as cash-only and get set up with credit card processing and banking services at your New Hampshire marijuana dispensary? The Transaction Group (TTG) has your solution. We understand the challenges dispensaries have faced in recent years in regard to banking and financial services. But we’re here to help ease the pain. At TTG, we’ve been working with the cannabis industry since 2011, assisting dispensaries throughout the US with payment processing and banking services. We have a credit card processing solution in place that allows marijuana dispensaries in New Hampshire to take debit and credit card payments. Our solution is a favorite of dispensary owners for several reasons, especially the savings it delivers over traditional merchant account solutions. Unlike traditional merchant accounts for marijuana dispensaries with rates of 5-6%, our solution has no transaction processing fees. The potential savings of our solution over traditional merchant accounts is thousands of dollars per month. The fast and easy approval and set up process enables dispensaries to have operational equipment in place in 7 business days or under. Equipment is pre-programmed, sent express mail and configured for plug-and-play operation. Processing credit cards is then simply a matter of connecting the power and Ethernet or phone lines and swiping cards. TTG is a proud supporter of the legal cannabis industry and are happy to have help hundreds of marijuana dispensaries with credit card processing services, including many in New Hampshire. If you’re ready to get set up with credit card processing and banking services for your dispensary, call us today at 888-383-8056.